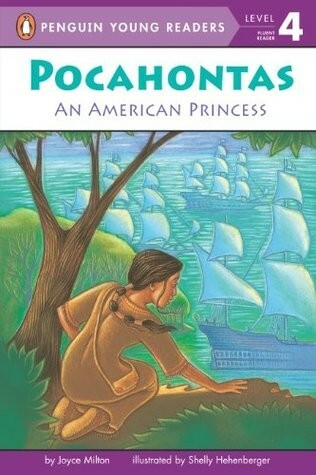 Pocahontas is famous for saving the life of Captain John Smith, the man she loved. At least that's what legend tells us. 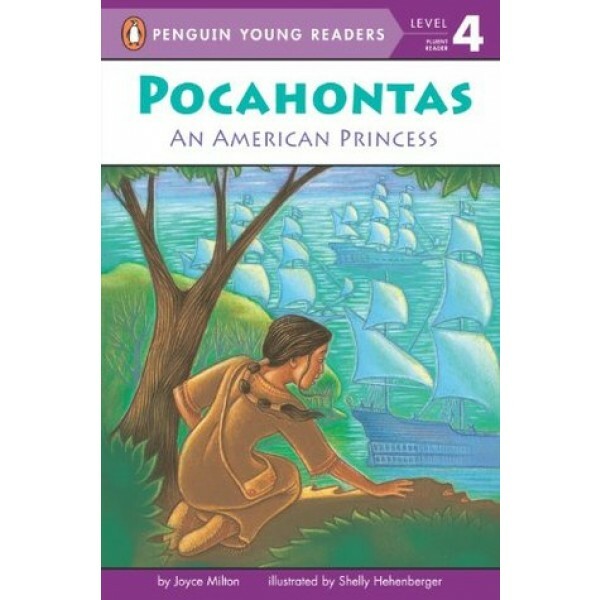 Now emerging readers can learn the true story of this Native American princess in this level 4 reader. For more books about Native American and Aboriginal Mighty Girls and women, visit our blog Celebrating Native American & Aboriginal Mighty Girls for Native American Heritage Month.